Vacation on board a deluxe Nile cruise to explore the ancient civilization of Egypt for 7 Night Nile Cruise from Luxor accompanied by a private Egyptologist tour guide where you will cast your eyes on the stunning temple such as the temple of Queen Hatshepsut, Valley of the Kings, Karnak temple, Philae temple, and more, so don’t miss the opportunity to book your dream vacation. -Tour Duration for 6 Days / 7 nights. Morning time, you will be accompanied by our private Egyptologist guide to start your 7 night Nile Cruise by visiting the most famous east bank sites in Luxor starting with Karnak Temple which is located in the west of Thebes, after that transfer with your tour guide to check in at 5* deluxe Nile cruise to have your lunch. Evening time join our tour guide to enjoy a tour to Luxor Temple by night. It was the main temple of the god Amun. It consists of a collection of temples, buildings, and columns. The temple was built for the triad god Amun Ra, his wife, and their son. Afterward, back to the Cruise and overnight on board. After your breakfast, continue your Nile Cruises from Luxor by joining your tour guide to visit Luxor west bank starting by a visit to Valley of the Kings, Contains about 62 tombs of the kings of the Pharaohs. Most of these tombs are very large so that each cemetery contains about 110 rooms and a corridor and these graves were discovered in the last 200 years, the most recent was the tomb of Tutankhamun. Afterward, head to Temple of Queen Hatshepsut, The best remains of temples built about 3500 years ago in El Der Albahari in Egypt, in the era of the eighteenth Egyptian dynasty. The temple is characterized by its unique architectural design compared to the Egyptian temples that were built on the eastern bank of the Nile in Thebes. Now, End your Nile Cruises from Luxor in the West Bank of Luxor by visiting Colossi of Memnon, are two monumental statues represent the king Amenhotep III (1386-1353 BCE). The two statues were located in front of the mortuary temple of Amenhotep III. The statues depict the seated king on the throne. then back to cruise to have lunch and overnight. Enjoy your second day by Sailing to Esna and Edfu where you can spend amazing time at Edfu Temple, In the evening, the visit to the Edfu temple will be much better, to enjoy the sound and light show that tells the story of Isis, Osiris and Horus and their struggle with the evil God. You should enjoy every moment during your stay at Edfu Temple, which contains many secrets. Continue your Nile Cruises from Luxor after visiting Edfu temple by paying a fabulous visit to Kom Ombo Temple, It consists of two sets of gods. The southern part of the temple was dedicated to the god Sobek, and The northern part of the temple was dedicated to the falcon god Haroeris. Next to the temple is the Crocodile Museum, where you will find a wide variety of mummified crocodiles. It will be very fun when you take a photo with these Pharaonic crocodiles. Then back to your cruise and overnight. 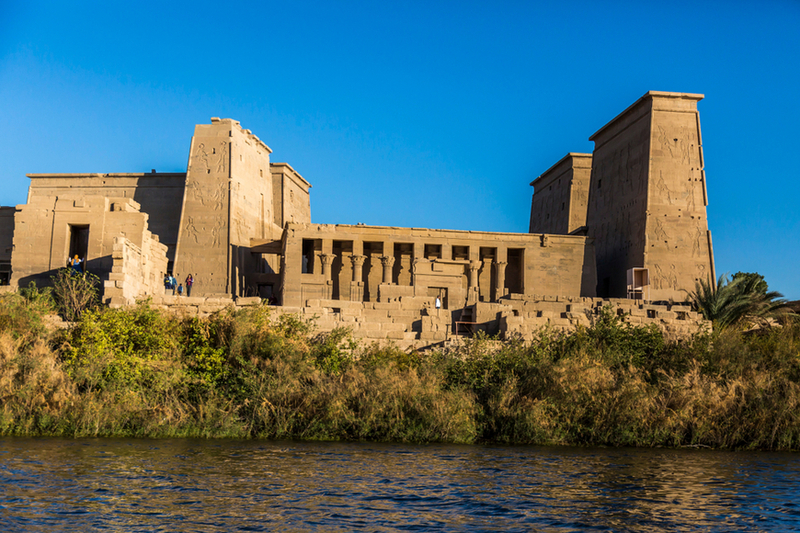 Enjoy a guided tour to Aswan Highlights starting by a visit to Philae Temple, the construction began in approx 690BC during the Ptolemaic dynasty. Afterward, continue your Nile Cruises from Luxor by visiting The Unfinished Obelisk, It has been built for Queen Hatshepsut but It wasn't completed due to the crack that they discovered. It was measured around 42 m (approximately 137 feet) аnd weighed nearly 1,200 tons. And move to visit The High Dam, it was constructed between 1960 and 1970 to control the flooding of the Nile, provide water to generate hydroelectricity. the construction of the dam also included the build of Lake Nasser, one of the largest man-made lakes in the world. Then, move to enjoy your overnight on board. 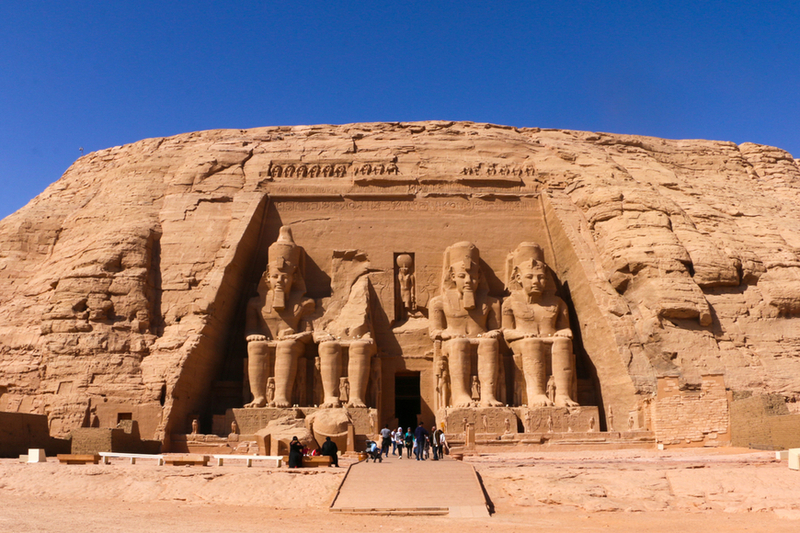 Our tour guide will pick you from your Cruise in Aswan to enjoy your Nile Cruises from Luxor by visiting The two Temples of Abu Simbel, It is an archaeological site located south of the city of Aswan, consisting of two large temples carved in the rock. The facade of one of the temples consists of four large statues, 20 meters high, leading to multiple rooms, while in the other temple there are four columns. This temple was moved to another site after being exposed to the danger of flooding the waters of Lake Nasser. Then back to your Cruise for overnight. After the end of your tour in Aswan, you will back by the cruise to Edfu to overnight there. Continue your 7 Nights Nile Cruise from Luxor by Sailing Back to Luxor. Your breakfast, lunch, and dinner will be served to you onboard in the cruise. 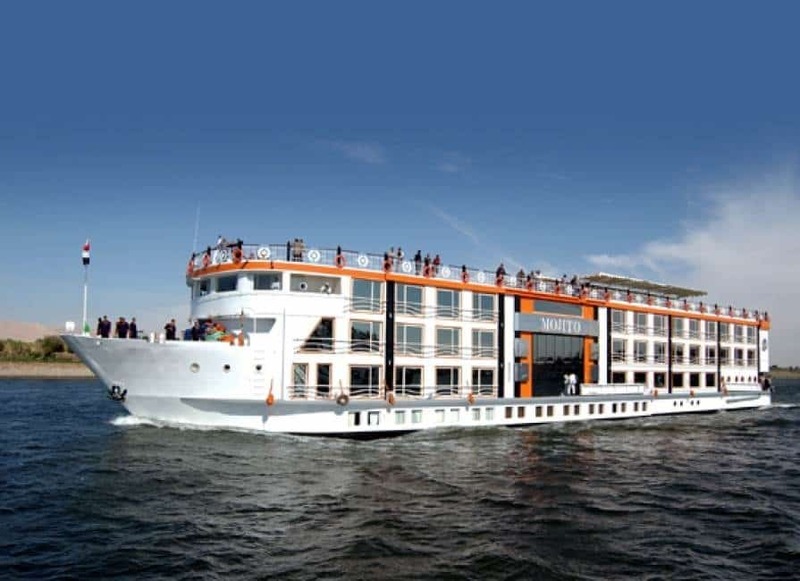 Eighth Day: End Your 7 Night Nile Cruise from Luxor to Aswan. After your breakfast, you will check out from the cruise and transfer to anywhere you want in Luxor to end your 7 night Nile cruise. Note: If you didn't find what you are looking for, then check our Nile cruises and Egypt tour packages, to choose your dream vacation.